It’s feels more like going to a rock concert than an accountancy conference. How have Xero, the beautiful accounting software gurus managed to change the accountancy landscape from a dull grey to a vibrant turquoise blue? The Evans & Partners team are very excited to be attending the hippest accountant’s event of the year with the aim of further improving their expertise in the Uk’s leading accountancy software. 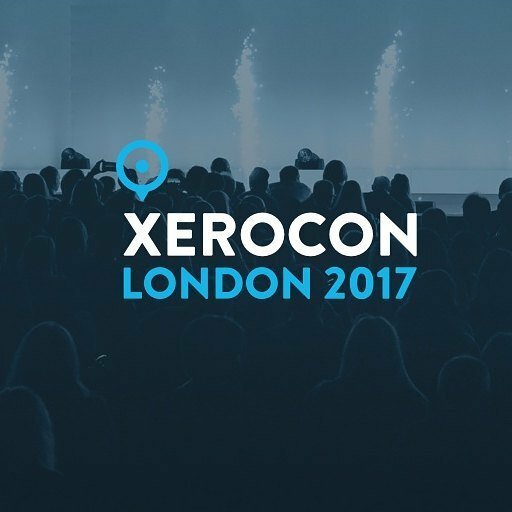 Olly Evans saw the writing on the wall for the potential of Xero when it was first launched in the UK over 8 years ago. He hasn’t looked back becuase above all, it fits perfectly with his vision of enabling businesses to understand their present and plan for their financial future. If you want more information about how Xero can help your business, please contact client.service@evanspartners.co.uk.